!! 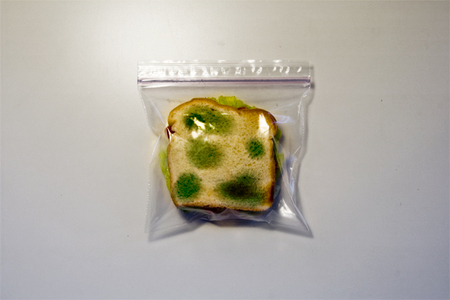 OMG, brilliant: Anti-Theft Lunch Bags !! Fat greedy co-worker stealing your lunch? 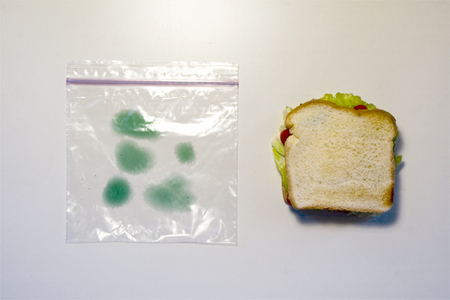 Just keep your sammich in one of THESE amazing anti-theft baggies. It will work great…unless you’ve got a poor co-worker or roommate…poor people will eat anything. 2 Comments on "OMG, brilliant: Anti-Theft Lunch Bags"
A good idea, but surely one of my clean-freak over-zealous co-workers would toss that in the garbage if they spotted it. Nothing is fool proof!